A Moozie's Party is a Party to Remember. Moozie's Birthday Parties are a special day! You have all of Moozie's for just your family & friends. The Moozie's theme is what is included in our packages however, you can ﻿choose any theme that you would like. 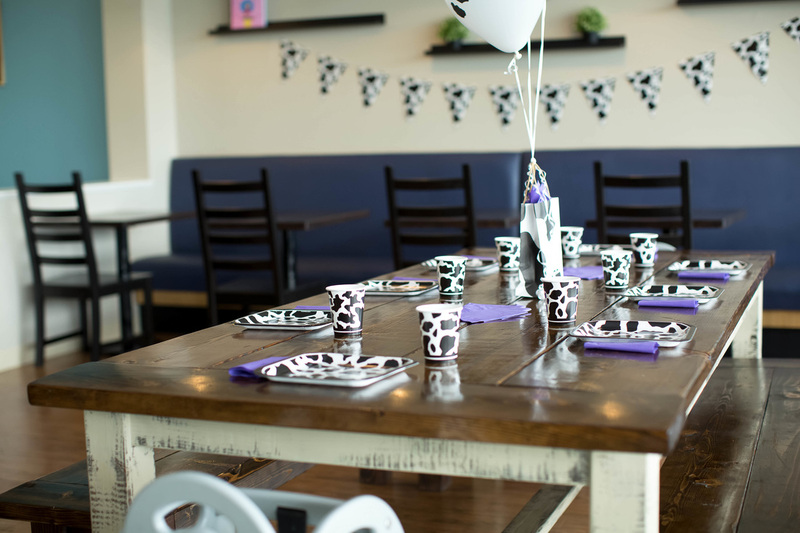 A Moozie's party can either be a 1 1/2 hour or a 2 hour long private event. Our events begin with open play and move onto structured play and/or a craft. A craft is included in the 2 hour packages. We serve food and cake at our handcrafted farmhouse table in our cafe. We offer a variety of additional options like catering, favors, and live entertainment to make your party extra special. ​be sure and check the other calendars. * Please note: you are responsible for all set up and break down, food, party supplies and decor. ** No party upgrades available. · 14 children included, $8 for each additional up to 22. * 40 minutes of open play, 35 mins. for birthday celebration (food & cake), 15 minutes for bubble dance party. ·​ a kid friendly craft! 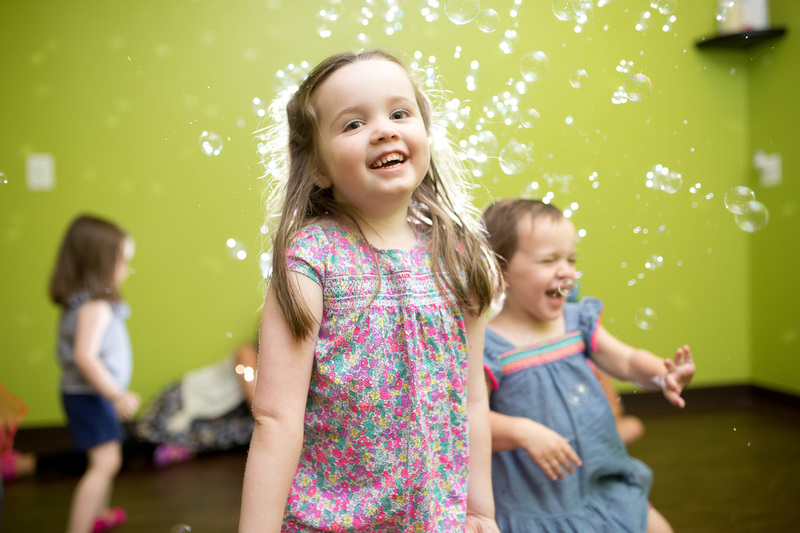 ​* 40 minutes of open play, 20 minutes of structured play, 20 minutes for craft, 30 minutes for birthday celebration (food & cake), 10 minutes for bubble dance party. 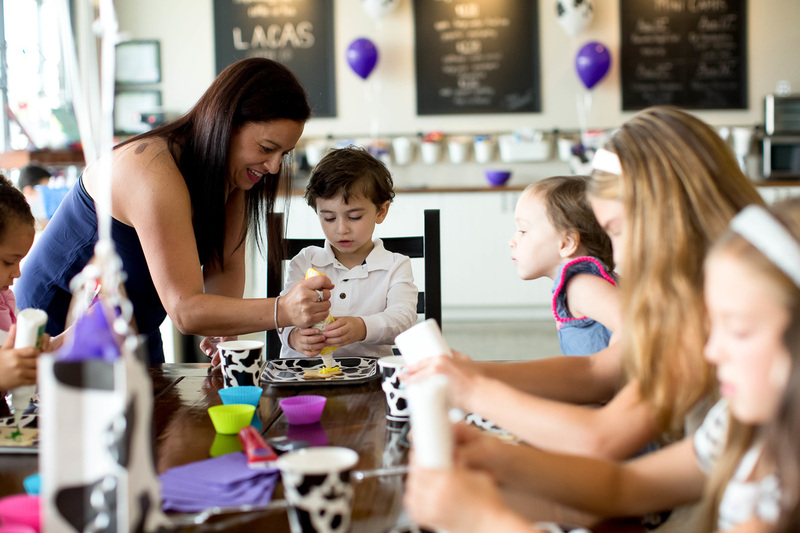 Super & Mini Parties are based on 14 children and include the private use of the entire facility as well as a party assistant that will handle set up, entertainment, coffee & tea service and clean up. Each additional child is $8.00, up to 22 for any of our packages. A $100 non-refundable deposit is required to secure your date. Outside food is permitted for a $25 outside food fee that covers added clean up and adult paper goods (birthday cakes are not considered outside food). 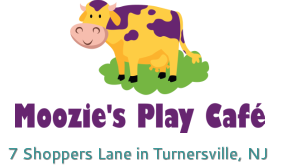 Check out some of the recent Parties at Moozie's!